Soon we'll (hopefully) have the superior console verison! 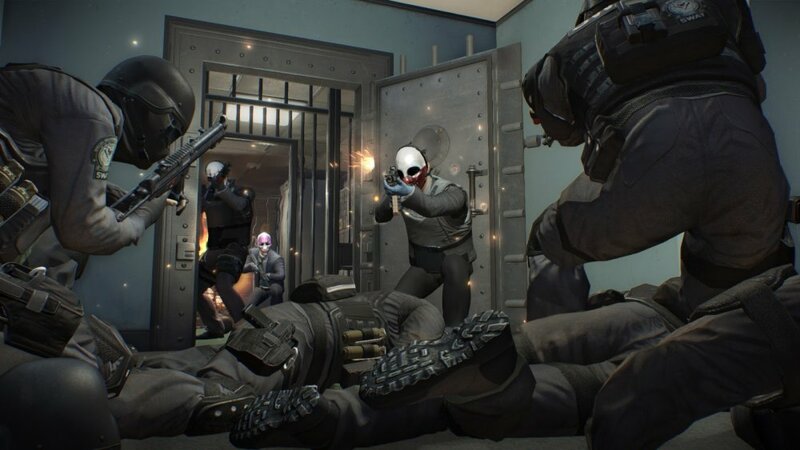 Overkill's problems trying to add new content to the PAYDAY 2 console versions has been rocky to say the least. However, they do hope to make amends with the coming of the current gen versions. 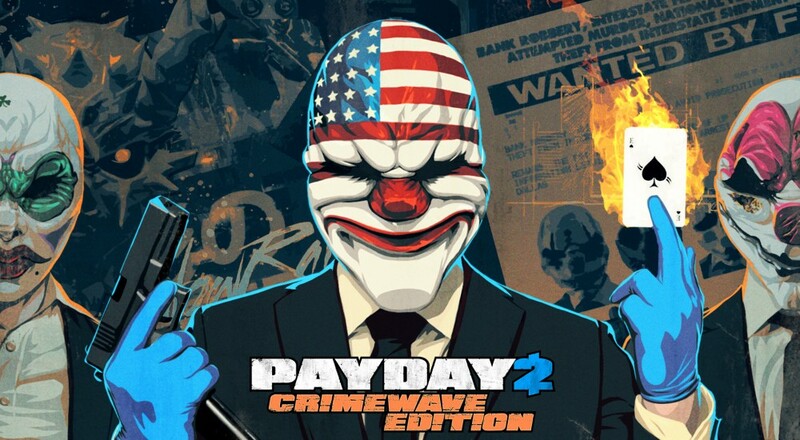 Recently, the developer announced the projected the release times for both PS4 and Xbox One versions of the PAYDAY 2: Crimewave Edition! "We're relaunching PAYDAY 2 for the new platforms. You'll get a year's worth of post-launch updates for the PC version available from the get-go - that's both the paid-for and free content. Both versions will be 1080p [up from 720p]. We can't say for definite it will be 60fps as we're still in testing, but it will definitely be an improved experience." "For the PC version we've promised content up to 2016 and onwards. That's the same for the Crimewave Edition too. With the dawn of the new console it is so much easier for us to add new content into the game." Some of the more recent PC updates have included a number of new missions from the original version, such as the ones involving Giancarlo Esposito from Breaking Bad or Mira Furlan from Lost. These missions, along with a wide variety new weapons to wield, characters to choose from, and masks to wear into the missions, we have a lot to look forward to this coming June. Preorders for the digital version of the game have now gone up on Xbox Live Marketplace and PlayStation Network stores, , allowing for a 25% discount off the normal retail price. Furthermore, customers will also receive the Hard Time Loot Bag DLC, which includes a plethora of in-game items: a unique mask, red dot weapon sights, and a wad of in-game currency. Another awesome thing to know is that Overkill is considering doing an "upgrade" program for those that played the Xbox 360 or PS3 versions, much like how Rockstar did for Grand Theft Auto V (nothing is concrete, however). This, coupled with Overkill's desire to forgo any future implementation of a Season Pass, is fantastic to hear as a gamer. The dev hopes that the can build their community strong and these gestures sure do make things easier. "We could [make Payday 3]. But it would just bite us back in the end. We want to build a long-term relationship with the community. Five years ago we barely existed. We've always respected them and their devotion to the Payday universe." Page created in 0.2804 seconds.